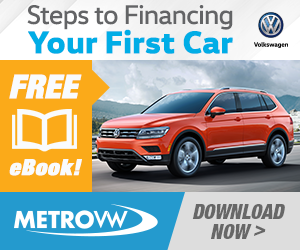 You Are Here: Home > Download Our FREE Steps to Financing Your First Car eBook Today! Picking out your first car is one of the most exciting moments in your life. Once you have it picked out, it’s time to start thinking about how you’re going to finance it. 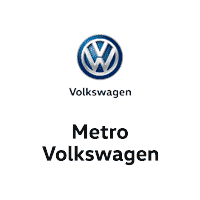 To make this step of the car-buying process as easy as possible, we at Metro Volkswagen have put together this FREE Steps to Financing Your First Car eBook. Shoppers in the areas of Irving, Grand Prairie, Grapevine, and Dallas can get the ball rolling on picking out and paying for their first car today by downloading our FREE eBook. All you have to do is fill out the short information form on this page. After you’ve clicked submit, you’ll have instant access to your FREE copy of Steps to Financing Your First Car!